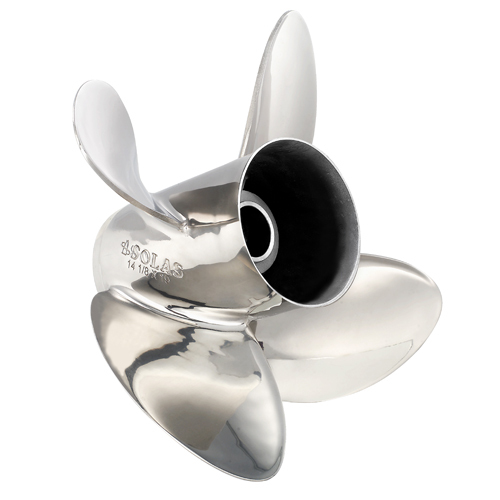 Unlike the traditional material, the new material is a true Stainless Steel. 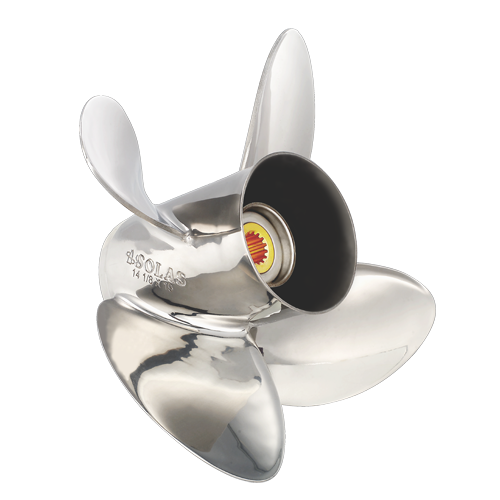 It will NEVER RUST and is also very difficult to wear out. 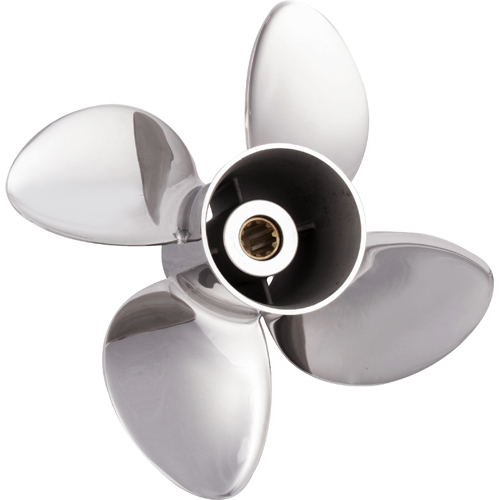 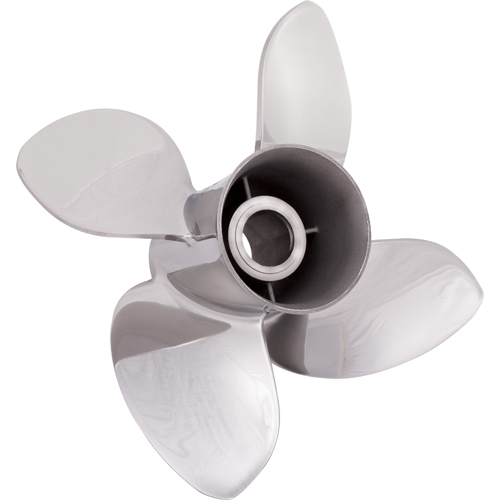 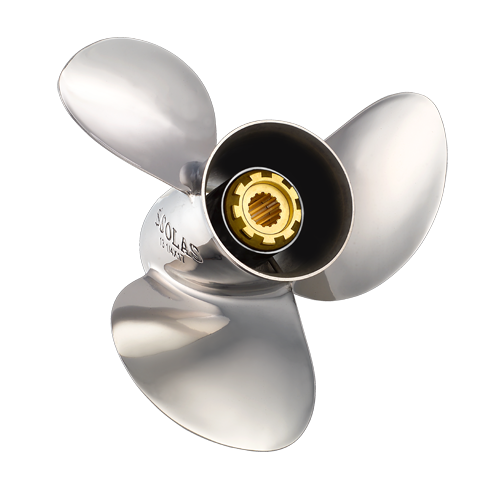 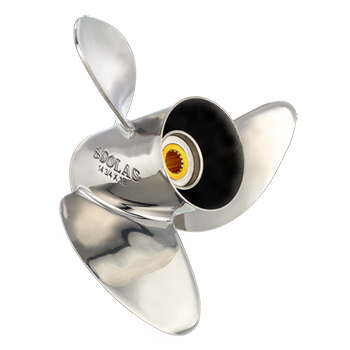 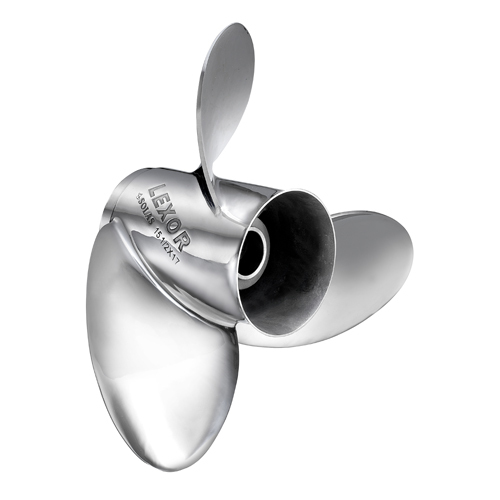 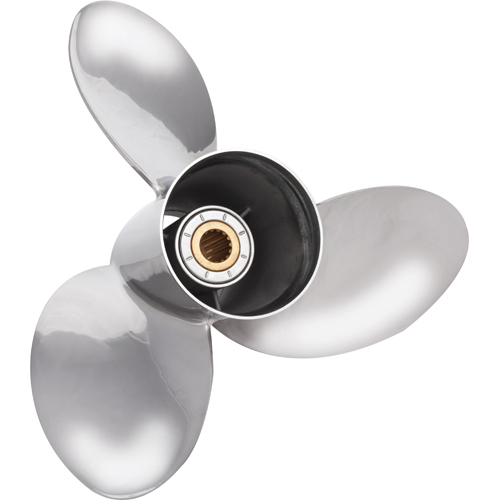 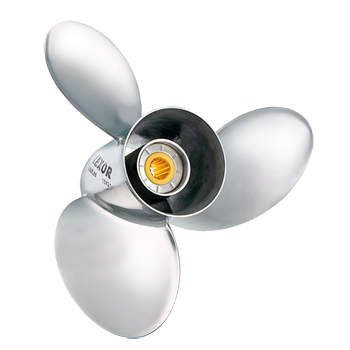 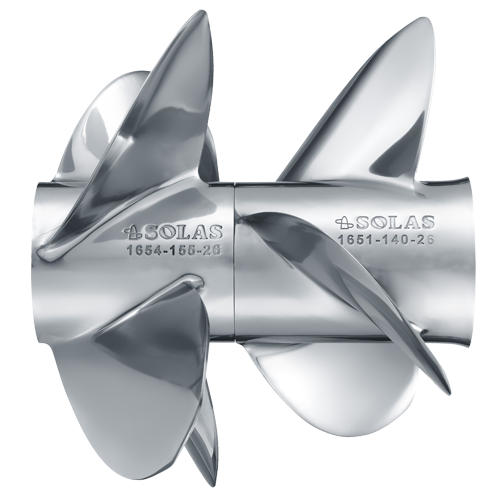 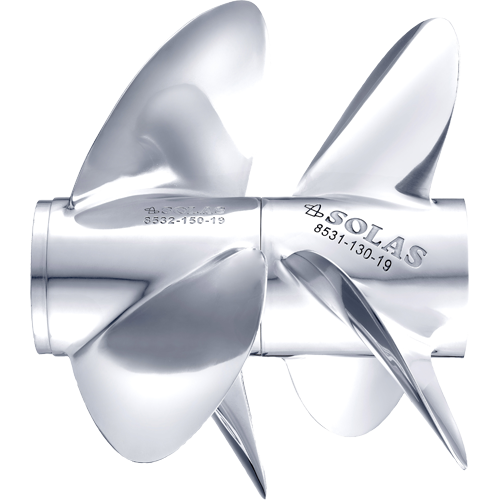 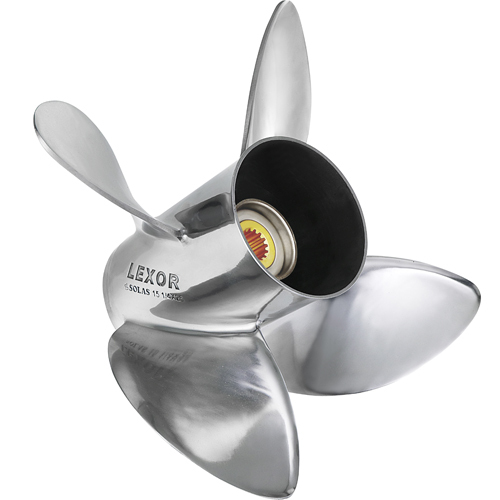 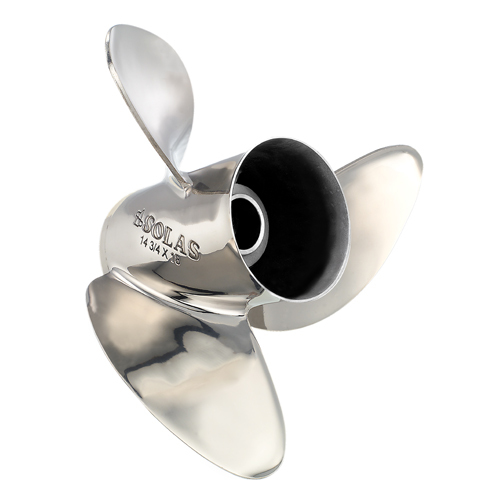 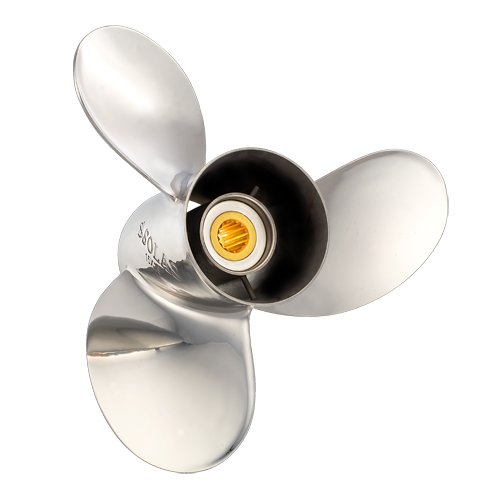 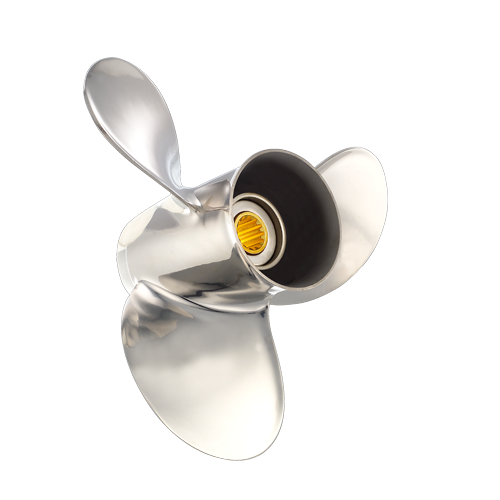 SOLAS offers a variety of propeller series to meet different requirements.